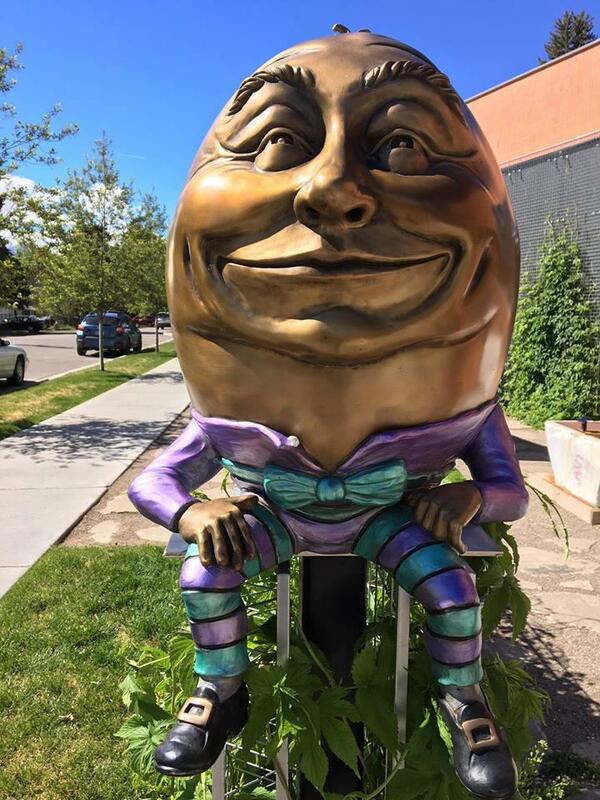 Humpty Dumpty gets to stay on his wall outside the Carbondale Library after a crowd-funding campaign raised the necessary funds to keep him there. Sondra Reiff told KDNK Friday that Carbondale residents should be congratulated for raising the money - all from small donations, ranging from $.75 to $200. 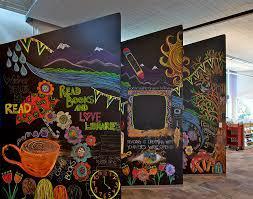 The artist also dropped the sculpture's price from $6,000 to $5500. The sculpture is part of the current Art Around Town exhibit and was installed last June. A dedication ceremony is in the works. Here’s your community calendar for Tuesday, September 12, underwritten by the Mount Sopris Rotary Club, meeting every Thursday at noon at Mi Casita in Carbondale. Rotary: Service above self. 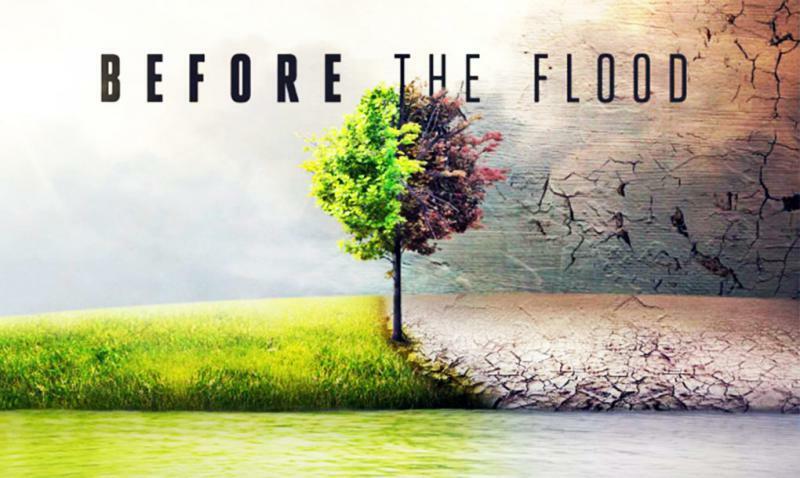 For today's listings, like Before the Flood showing at the Carbondale Library, follow the headline. 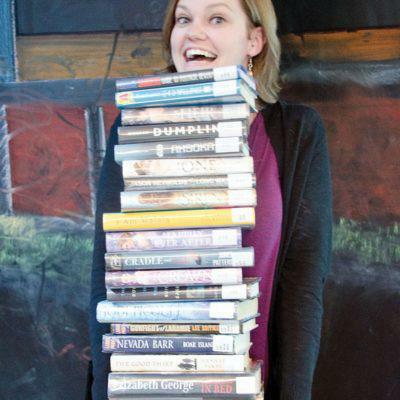 Patrons may have noticed changes in local libraries over the past week as the Garfield County Library District adjusts to a significant reduction in its operating budget. Cuts include staff layoffs, hours of operation, materials and services. KDNK's Amy Hadden Marsh has more about how the crunch is affecting the Carbondale branch and the district overall. KDNK's local newscast airs weekday mornings at 6:41 and 7:41.